Mary Dewey gave the gift card to Sid Sullivan for his work as interim club Secretary. Jack Cruise recapped his week: Spent his week completing a round of golf, helped unload Christmas trees, and delivered all his Koeze and restaurant certificate orders. His grandson had a disappointing loss in the first championship round of elimination. Koeze Nuts – Steve Winters: Koeze nut orders are full awaiting pick-up in the clubhouse. Members should pick them up ASAP to avoid any chance of theft from the clubhouse. Please get your last minute orders for the second delivery to Ed by the 27th. Christmas Trees – C.O. Scheffer reported trees are ready for opening day. Volunteers are needed for various slots. Volunteer list was passed at meeting and will be available online. Please volunteer to save the club money of hiring paid workers. Kids First celebration – Dec 14 – Members are encouraged to attend Ed Musterman and wife, Sue have signed up. $10.00 / person donation. Club Annual Dues were to be paid October 1. While 47 members have paid up, there are still 30 delinquent members. If you haven’t already done so, please get your dues in. Holiday lunch will be at the clubhouse on December 19 at 11:30. Hy-Vee is catering. Cost is $10.00/person. Larry Fick past around the sign-in sheet. Respect for law committee. President Ed past around the sign-up sheet to volunteer for this committee. Committee will decide an appropriate action for this important Optimist event. Board met Thursday night Nov 17th awarding two grant requests. Lee Expressive Arts of Columbia Public Schools is requesting $1,265.88 for two sets of tubano drums and $1,800 to Columbia Center for Urban Agriculture for 1 ½ rows of planting. The minutes of the Board Meeting were not yet available but will be available next Monday. November 21 – Hannah Garrad, Hy-Vee Dietician presented a program on Health Eating Habits and the Hy-Vee programs servicing the community. Hannah has a newly minted degree in Dietetics and Nutrition. This is her third week with Hy-Vee. She runs classes in weight management and food nutrition. Today she covered a gambit of topics related to nutrition and weight management to distract holiday heavy-eaters from just enjoying their festival dinners. She covered traditional Thanksgiving foods, meats, vegetables, and fruits cautioning important plate portion size (½ non-starchy vegetables, ¼ lean protein and ¼ grain and starchy food) for holiday meals. Diners should count calories not plates of food and beverage. For example egg nog is 500 calories with 300 grams of fat, while a 4 oz. glass of wine or shot is only 100 calories. An 8oz glass of beer or 12 oz. glass of light beer contains the same amount. However, she cautioned alcohol beverages increase appetite. She encouraged counting drinks 1, 2, 3… and eating in moderation. Observing the audience she offered that aging decreases the body’s ability to digest foods: a hand size portion of meat offers the maximum nutritional value while the second handful of meat may be turned into body fat. Hannah offered a number of substitute foods to decrease the high fat and calorie ones, suggesting natural ingredients, whole grain foods and a limit to sugar and salt. But, folks should know only cows’ milk and soy milk contain protein. Other milks may be lactose free but contain no protein. Shopping the perimeter of Hy-Vee offers a variety of fresh vegetables and wholesome foods. She recommended exercise as well. The daily 10,000 step movement currently recommended can be achieved in about an hour with a 4 – 5 mile walk. No discount was offered for aging bodies. She engaged her audience with too many food details to recount in the weekly notes and concluded with an enthusiastic Q & A session. If you missed this meeting, you should have been there. 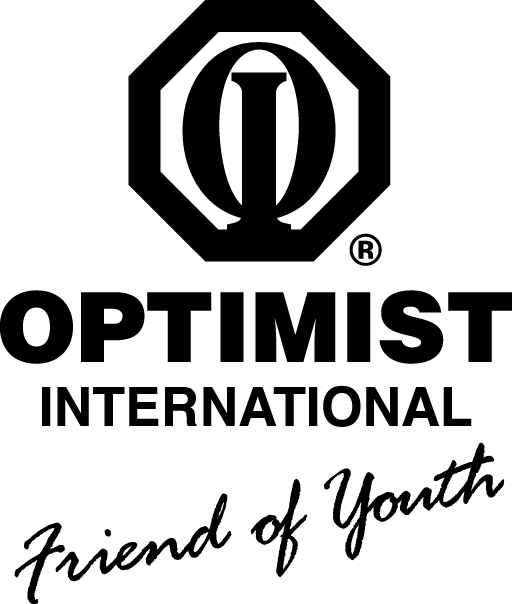 November 28th – Jessica Kempf: Presenting the new Downtown Optimist website and planned membership recruitment effort.